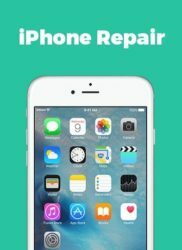 "Best iPhone Repair Company in Raleigh"
iPhone Screen Repair is the most requested service on the iPhone. Not surprisingly, your iPhone Glass Screen is very susceptible to cracks and damage, and that’s where we come in! Raleigh iPhone Screen Repair is a service our trained and expert techs are experienced with, because of the sheer volume of iPhone Screen Repairs we perform. 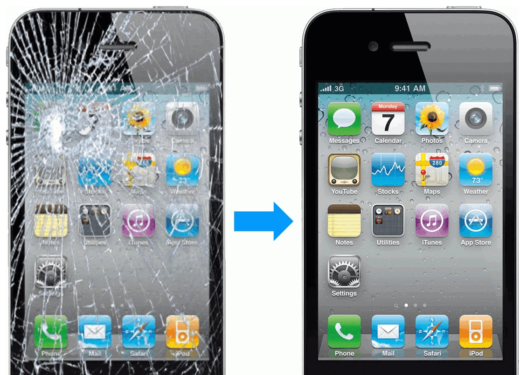 We typically offer iPhone Screen Repair in under an hour so that you can get on with your day. Feel free to wait in our lobby during the repair, or grab a bite to eat and come back! "This is my first visit, but my daughter has been to Computer Repair Doctor before. We are both very happy with the service. Walked in without an appointment, no problem. They replaced my iPhone 6 Plus screen in under an hour. Great prices. The guys are really nice, professional, and great at what they do. My phone looks brand new. Thanks!" 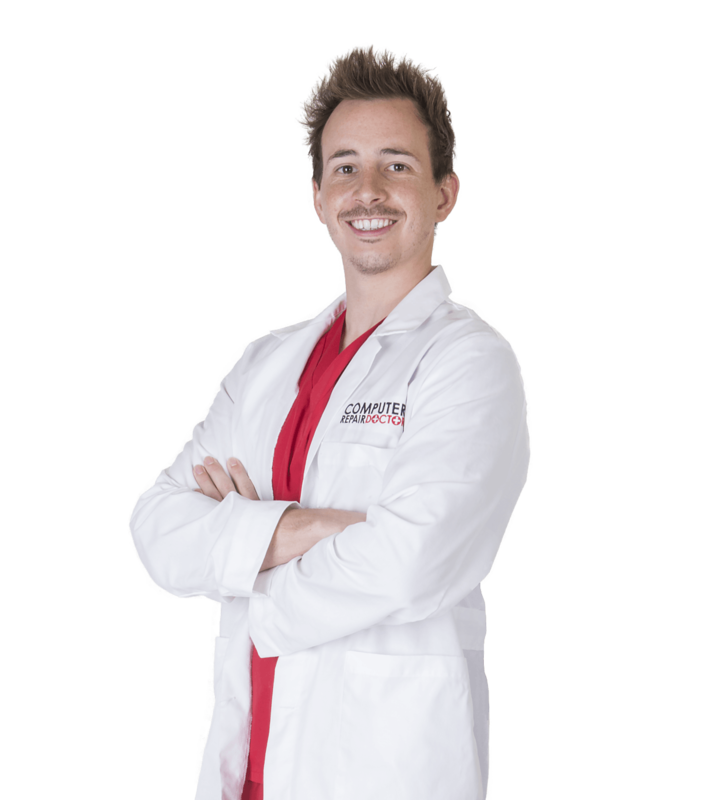 "Did a great job, it took less than an hour and was a great price! The phone had a cracked screen but looks perfect now, thanks!" "I went to the Apple Store first and waited in line for over an hour and then found out it would cost $150 to fix a black/broken screen. Computer Repair Doctor did it in an hour and only cost $95. Great service. Thanks for fixing my phone!" "The doc sorted out my cracked iPhone screen, it's like brand new. I highly recommend these guys, super professional. Well done!" 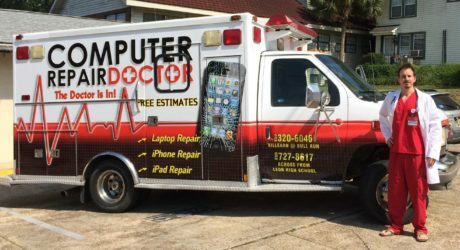 "Brought them an iPhone 6 with shattered glass (not LCD, not touchscreen) and they were able to replace it within 45 minutes and it looks perfect. Worth every penny."